Are you looking for a way to replace extracted or missing teeth? Implant restoration services offer patients an alternative to traditional bridges that delivers amazing results and numerous benefits. 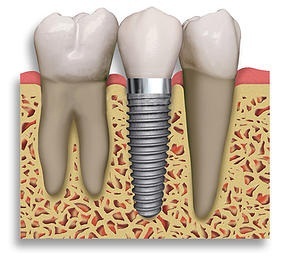 Dental implants don’t require teeth alteration to place the new tooth. This benefit saves our patients money and minimizes downtime. 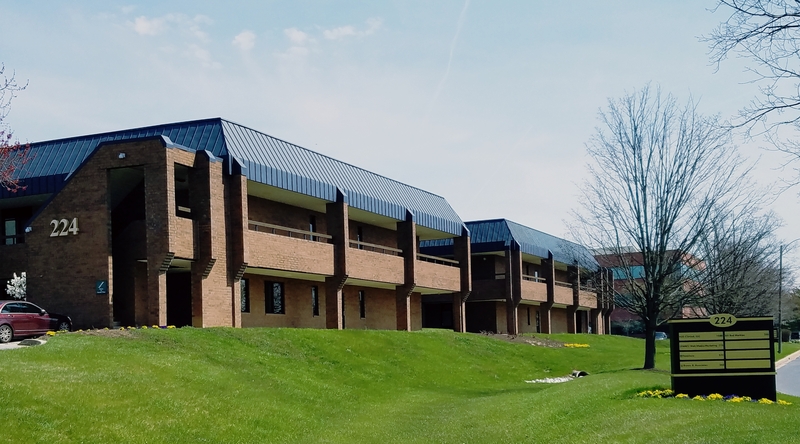 At Maryland Elite Dentistry in Hunt Valley, MD, Dr. Ava Parakhoodi is pleased to offer advanced cosmetic dentistry for patients of all ages and with all dental needs. Many of our patients have questions about the dental implant procedure. The process does take time and requires a few months for the process to complete. First, the installation is completed, and the abutment is placed in the mouth. After this is completed, an impression of the abutment is made to restore the dental implant. In some offices, the implant is created onsite; whereas other dental offices need to send the impression to a lab offsite. When the restored implant is completed, the patient returns to the office to finish the procedure. Although dental implants take time, the results are beautiful, and the implants feel like your real teeth. If you’re looking for a dental implant near Hunt Valley, MD, contact Maryland Elite Dentistry to schedule a dental implant consultation. Our dentists are happy to speak with you about the implant procedure and answer your questions about dental implant costs. A healthy, attractive smile is just a phone call away!